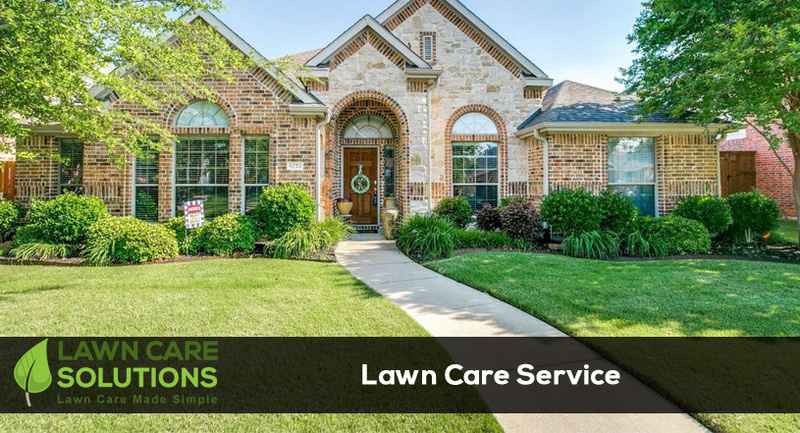 Lawn Care Solutions provides professional lawn care services in Austin, TX as well as Buda and Kyle, TX. Whether you are in need of recurring lawn mowing, landscape maintenance, mulch installation, or hedge trimming you are in good hands with Lawn Care Solutions. We treat all of our customer’s yards like if it were our own. We offer weekly and bi-weekly lawn mowing services. Our lawn mowing services include mowing the front and back lawn. Line trimming around the house, fence and the obstacles on the lawn with a string trimmer, sidewalk and driveway edging and blowing off the front Porch and back porch and front driveway. Our landscape maintenance services include bush and shrub trimming, flowerbed weeding. Replenishing or adding mulch to your flowerbeds makes a huge impact in the overall appearance of your property. We offer a variety of mulch colors and styles based on your preferences. Lawn Care Solutions offers leaf removal services during the fall season. Our services include removal of leaves from your lawn, flowerbeds, sidewalks, driveway, and patios.